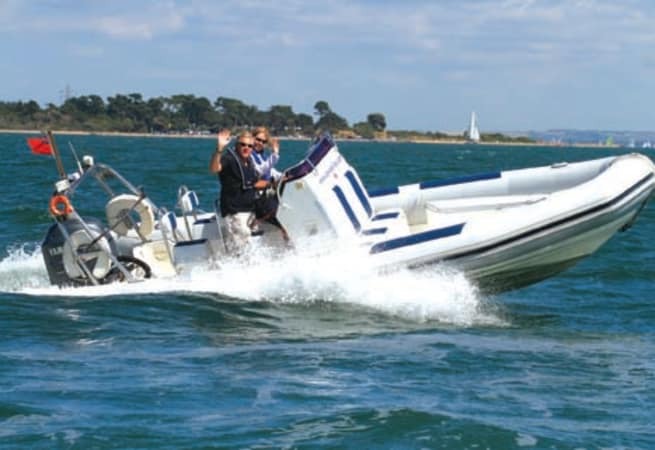 Ballistic 6.5m Rib is available for bareboat charter she powers out of Bembridge Isle Of Wight and holds up to 8 people. There are some fantastic spots along the Solent to moor up, whether it's for lunch or a swim. 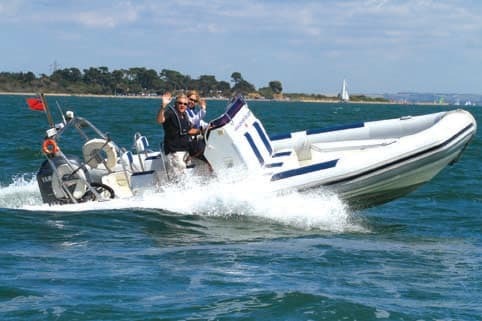 You will find some great sheltered bays towards the needles where you will have the opportunity to put the anchor down.